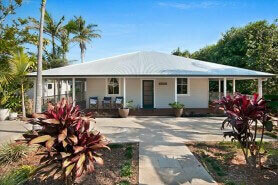 Beach Houses are the perfect choice for the ultimate Byron Bay Beach Holiday. All houses offer cooking facilities, two or more bedrooms, living areas and outdoor areas to provide that comfortable, casual feel for your next Byron Bay holiday. 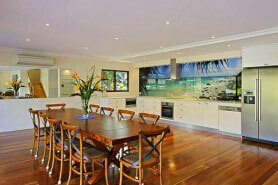 A beach house is ideally suitable for large families and groups. 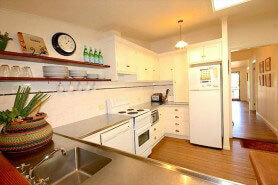 One bedroom to Four bedroom apartments, budget to luxury we have something for everyone. Byron Bay Apartments are a great choice if staying more than a couple of days and offers you more space and cooking facilities if you like a night in, so an ideal alternative to a traditional hotel room. 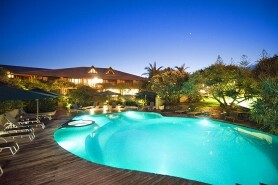 You'll find great Resorts in Byron Bay, many with day spas and swimming pools. Luxury to Budget options available. Most of our resorts are situated in and around the town centre while some are located right on the beach. Whether it's a boutique couples stay or a family getaway, Byron Bay has many resorts on offer. 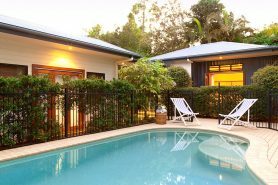 Byron Bay has something for everyone, and a holiday in one of our private Villas or Cottages is quite possibly the best way to experience Byron and share it with your friends and family. 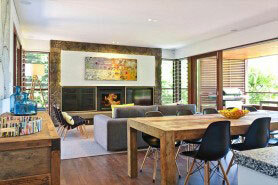 Why not book your next Byron Bay holiday at a luxurious villa, the unique getaway experience. Perfect for couples and families. If you are looking for something a little different, why not stay at a Byron Bay Bed and Breakfast or Guesthouse, which gives you the option of meeting other travellers, as this style of accommodation has common areas to mix and mingle with other guests, but also giving you a comfortable room with you own privacy. If relaxing on the beach, indulging in great food and mixing with friends and an eclectic mix of people from all over the world is your ideal Schoolies holiday, than Byron Bay is the perfect Schoolies destination. Most Byron Bay Schoolies accommodation is within walking distance of all the action in Byron Bay and is sure to provide a memorable Schoolies week away. Byron Bay's beaches and surrounds are a haven for walking holidays, which are always more fun if you can take your dogs as they will enjoy the holiday as much as you will. Belongil Beach and parts of Tallows Beach are pet friendly and a great place to enjoy the sand between the feet, or paws. 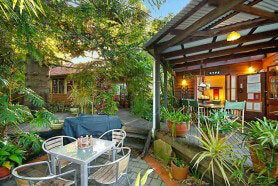 Byron Bay Budget accommodation in some of the best locations in Byron Bay. Byron Bay has something for everyone and a holiday in a private cottage, resort or beach house is quite possibly the best and most inexpensive way to experience Byron and share it with your friends and family. 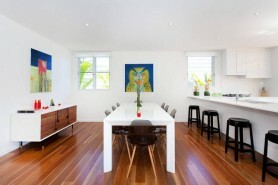 We offer a range of Byron Bay Luxury accommodation options. Whether you're here for business or leisure, we have luxury hotel rooms, beach houses, suites, penthouses, romantic getaways and boutique stays to suit your preference.